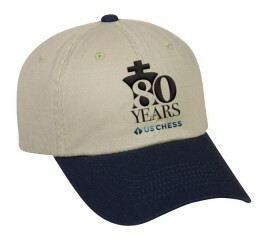 Looking for a small gift or souvenir for a fellow chess enthusiast? 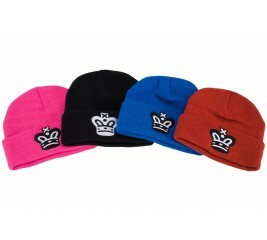 We invite you to consider our Metal King Keychains! 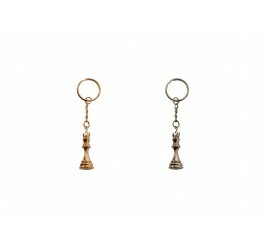 These high-quality, metal keychains come in the shape of a Chess King and are available in either Gold or Silver finishes. 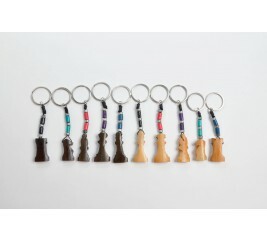 The King portion of the Large Metal King Keychain has a length of 2.66". 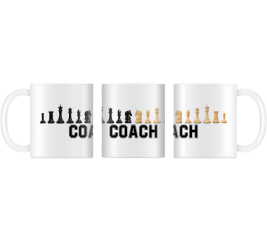 The perfect coffee cup for a Chess Coach. 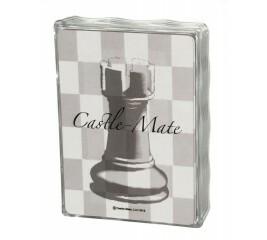 This ceramic coffee cup holds 11 ounces of your favorite beverage and has a size of 3.75" H x 4.75" W x 3.25" Diameter. 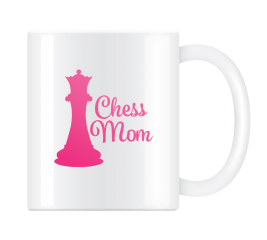 The perfect coffee cup for a Chess Mom. 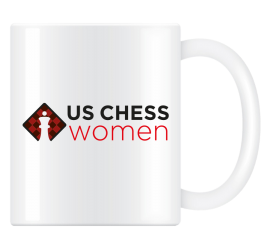 This ceramic coffee cup holds 11 ounces of your favorite beverage and has a size of 3.75" H x 4.75" W x 3.25" Diameter. 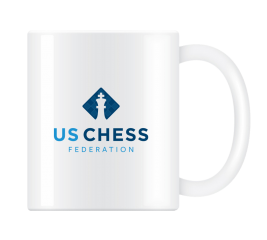 The US Chess Federation Coffee Cup is here. This ceramic coffee cup holds 11 ounces of your favorite beverage and has a size of 3.75'' H x 4.75'' W x 3.25'' Diameter. 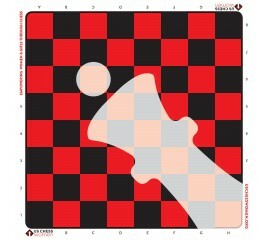 It features the brand new US Chess Federation Logo. 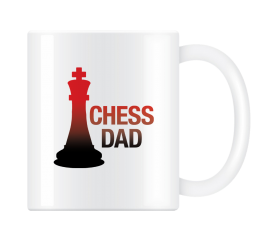 The perfect coffee cup for a Chess Dad. This ceramic coffee cup holds 11 ounces of your favorite beverage and has a size of 3.75" H x 4.75" W x 3.25" Diameter. 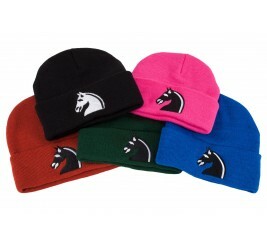 Looking for a small gift or souvenir for a fellow chess enthusiast? 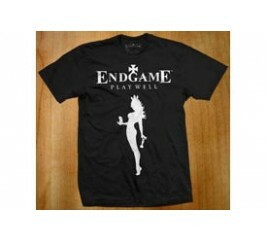 We invite you to consider our Metal King Keychains! 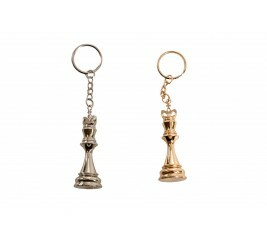 These high-quality, metal keychains come in the shape of a Chess King and are available in either Gold or Silver finishes. 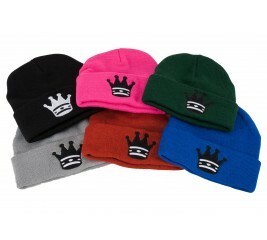 The King portion of the Small Metal King Keychain has a length of 1.75". 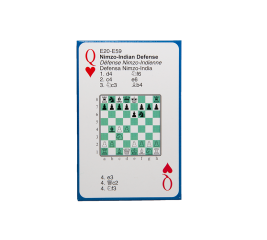 This Standard Deck of 52 Playing cards (plus 2 Jokers) features the most popular Chess openings and are a great memorization tool. 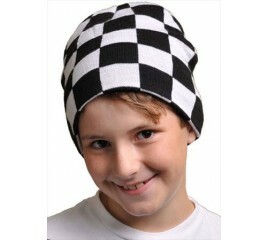 This wooden bead necklace is a trendy way to show your interest in chess. 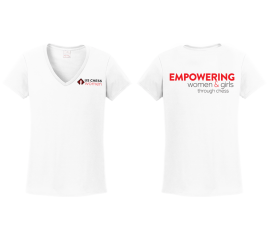 Each necklace is fitted with a rustic hand carved chess piece pendant, and is adjustable in length. 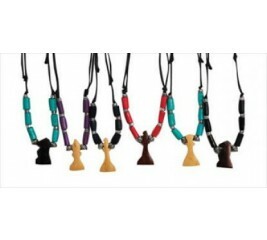 This necklace is a bold combination of color drenched wooden beads, metal beads, and a finished pendant. 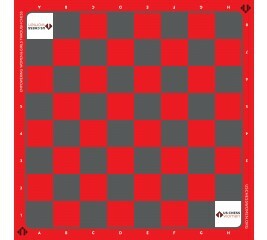 Further your passion for Chess by adding these beautiful accessories to your Chess collection. 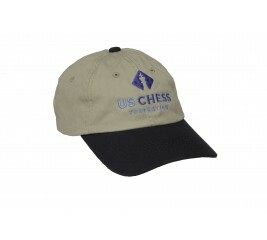 These chess accessories are essential to complete the look for chess players of all types. 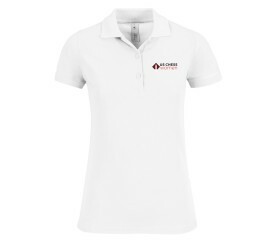 Browse the vast selection of chess related clothing such as chess t-shirts and chess hats, or accessorize yourself with the various chess jewelry, pins and key chains that are offered. 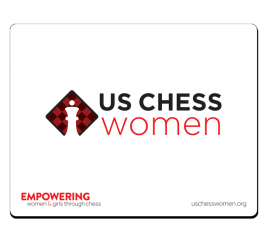 Search the selection of Chess jewelry that includes necklacesand earrings, or if chess jewelry isn’t your style, take a look at the selection of Chess pins that go great with any outfit. 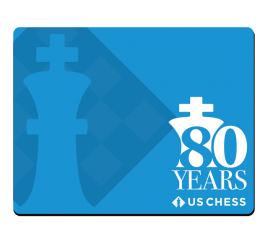 If wearing a chess accessory isn’t your style, add some flair to your keys with a chess themed keychain. 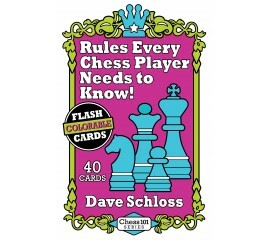 Hosting a chess tournament or even just a friendly competition? 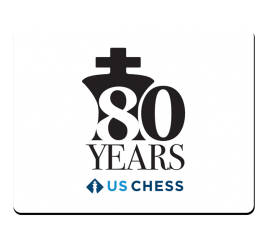 Make sure to stock up on these Chess medals and chess awards to reward the players with. 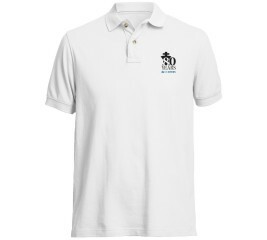 Choose from the various styles of chess medals that include round, square, knight or spinning to add a personalized feel to your chess tournament. 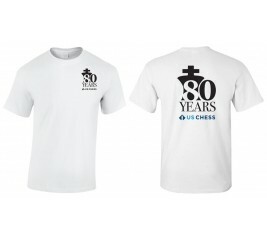 Not a fan of traditional chess medals as a reward? 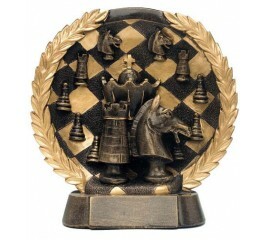 Try the elegant chess plaque or the beautiful large chess award, which has a stunning antiqued bronze finish. 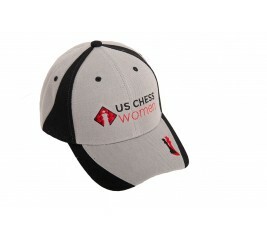 Need that feeling of chess with you on the go? 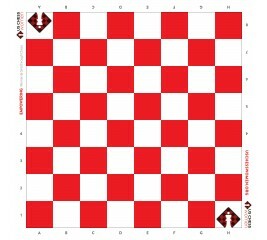 Choose from the large selection of chess key chains and chess pins so you can show off your love for chess in public. 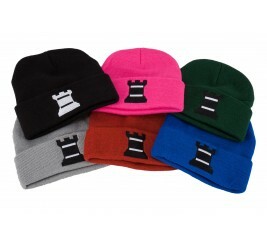 These chess pins and key chains can liven up any outfit, or set of keys. 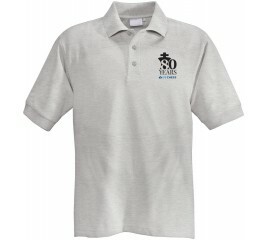 The chess pins would pair perfectly with one of the various chess t-shirts that are offered. 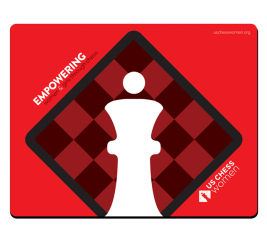 You can never go wrong with adding chess jewelry to your outfit whether it is a necklace with a knight on it, or some pawn earrings.